Fuels Transportation, Inc. offers private fleet conversions for fuel transportation companies ready to change their business model. If you would like to outsource your private fleet, we are prepared to hire your drivers, buy your equipment, and negotiate your rates - making the decision and the transition easier for you. For more information on the opportunity to partner with Fuels Transportation, Inc. on a smooth fleet conversion, call 877-438-3835 and ask for Brian Mifsud. 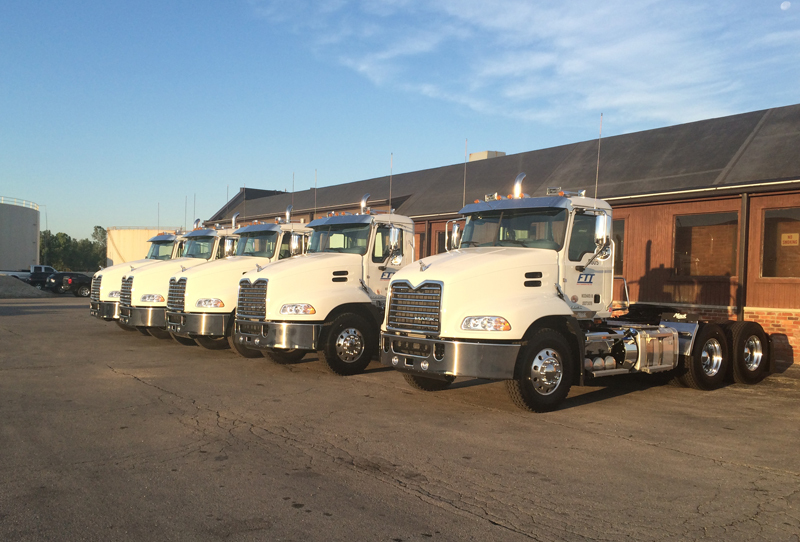 Our growth over the last decade supports a proven track record for successful fleet conversions in the Midwest. We can help make your new business strategy work for you!